Stockholm, the capital of Sweden, is the biggest Nordic city with almost 1 million inhabitants. Well known for its architecture and the annual ceremony of the Nobel Prizes, Stockholm is also one of the economic powerhouses of Scandinavia. But how is Stockholm performing in terms of city reputation and influence, business attractiveness and sustainability? Is Stockholm a good place to live and work? According to the 2018 Sustainable Cities Index Stockholm (placed 2nd overall) ranks 1st in the Planet category. This is based on Stockholm’s performance in areas such as energy, water and sanitation and waste management. 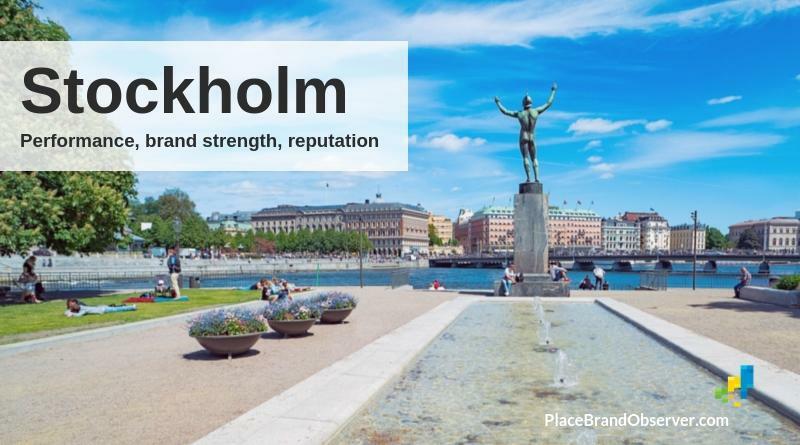 The city's strong environmental performance is reflected in the Global Power City Index, which puts Stockholm 1st in the category Environment (including greenhouse gas emissions and water quality).